Apple Mail is an email client built into Mac OS X. The program supports various Internet protocols, such as POP, IMAP, and SMTP. You can manage multiple accounts with Apple Mail. Apple Mail provides you a slew of features, including junk mail filtering, rich text formatting with images, HTML message composition, and integration with MS Exchange Server. Apple Mail stores email messages in in /Library/Mail folder. Apple Mail exports mailboxes as MBOX files. You can export an Apple Mail mailbox using the 'Export Mailbox' option and save it as MBOX file. 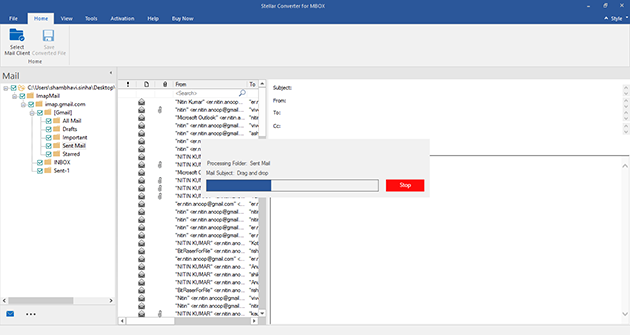 If you are looking to transfer all data from this MBOX file to an Outlook PST file in Windows, you need to perform reliable MBOX to PST conversion. 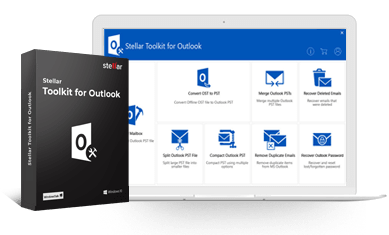 Stellar MBOX to PST Converter is robust software that converts mails from Apple Mail into Outlook PST format. Note: You first need to copy your Apple Mail identity folder to a Windows system. 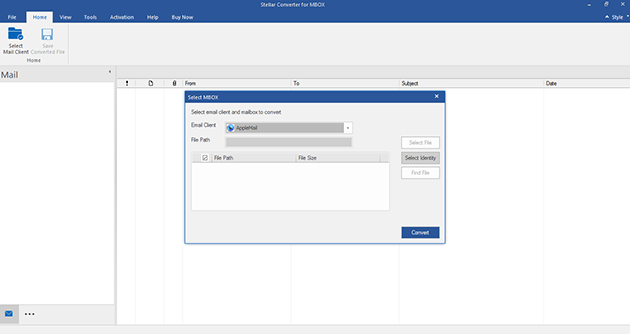 Run the Stellar Converter for MBOX software. The home interface of the software facilitates the option to select Apple Mail email client. The software starts scanning process. The status of this process is indicated by the progress bar. 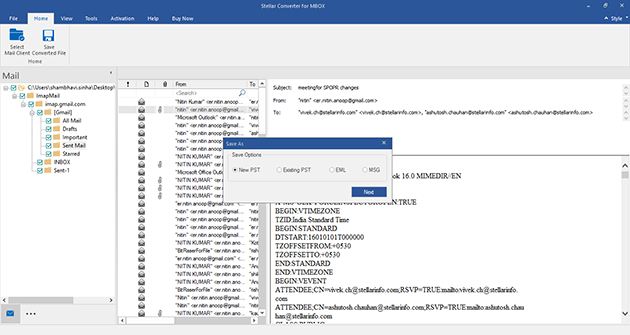 Once the scanning and conversion is finished, the software displayes preview of the converted emails in the main interface. You can select the desired mail for preview. Click Save Converted File option in the toolbar. You can save the converted mails to new or existing MS Outlook PST file, EML or MSG File formats. 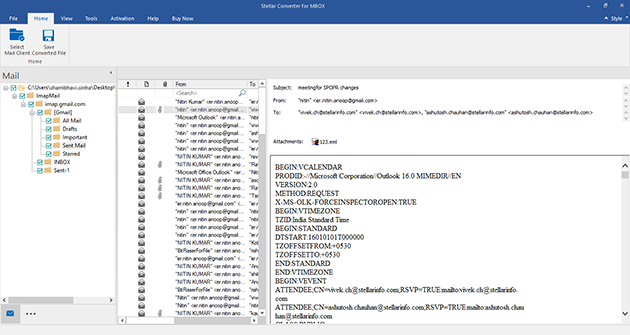 Do I need to install MS Outlook to view the converted mails? With joining new office, it wasn't feasible to continue my work on Thunderbird email client. My old emails were still needful for me. Thankfully, I had used this tool for migration from Thunderbird to MS Outlook 2013 and believe me it works! !